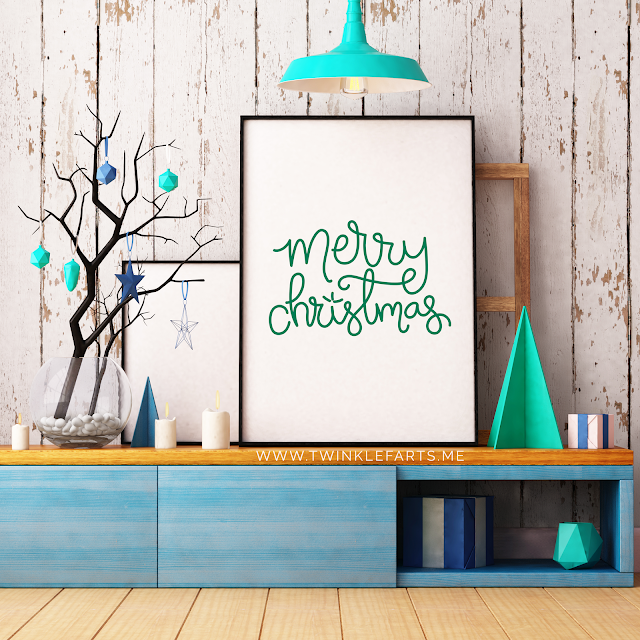 twinklefarts: Silhouette Sunday: Merry Christmas handlettered cut file freebie! 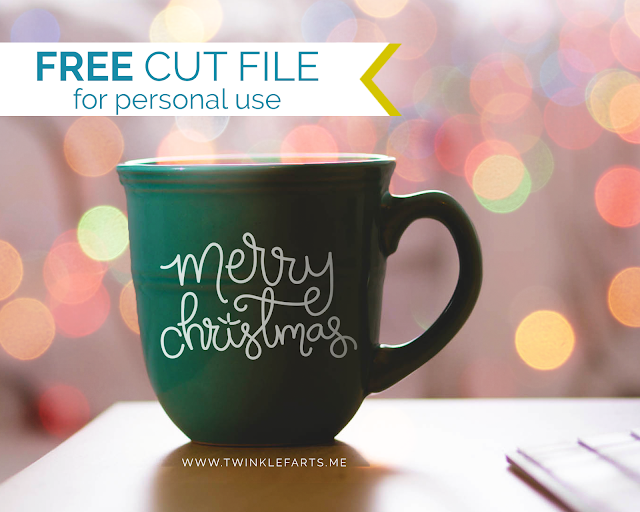 Silhouette Sunday: Merry Christmas handlettered cut file freebie! 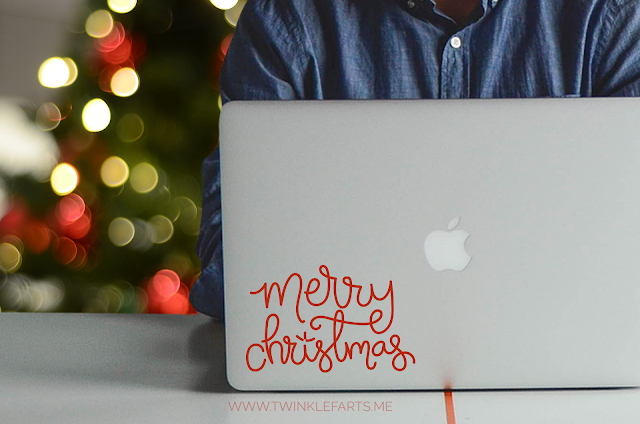 To get in the spirit of Christmas, I decided to spend a bit of time this week handlettering... which lead to making a free cut file for you to enjoy! 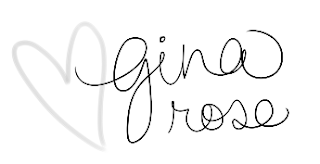 Anyway, feel free to use it as much as you'd like for personal projects. All I ask is that you refrain from selling items using this particular design unless granted explicit permission. 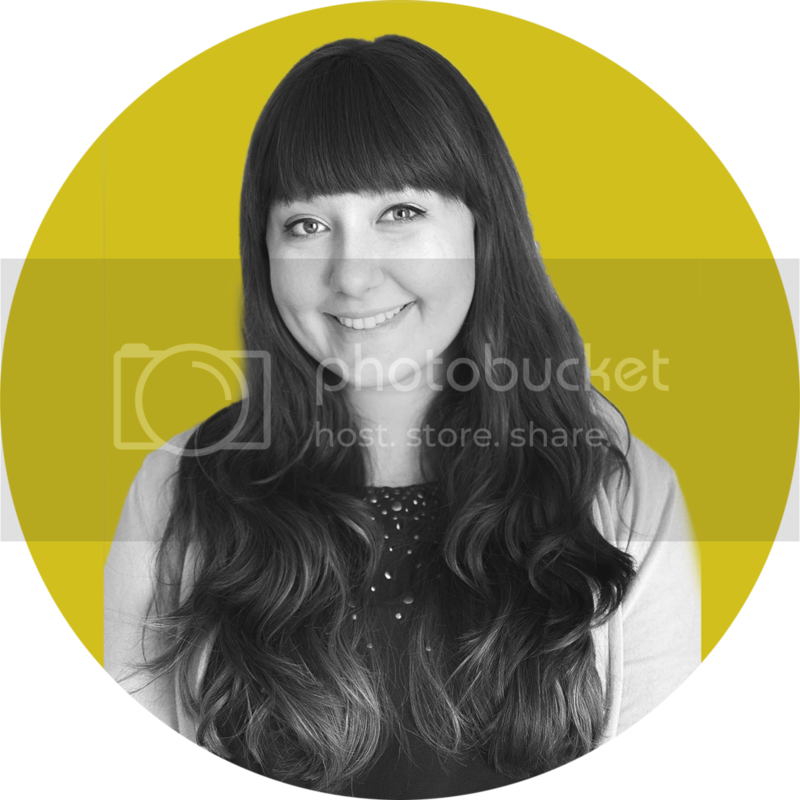 Download the file here. 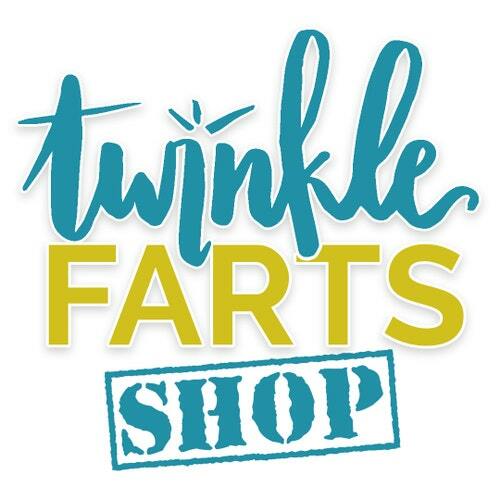 Hi, i think the name of your blog is very funny ! I also love this post and i think it is perfect s winter is coming. I hope you post more interesting ones.